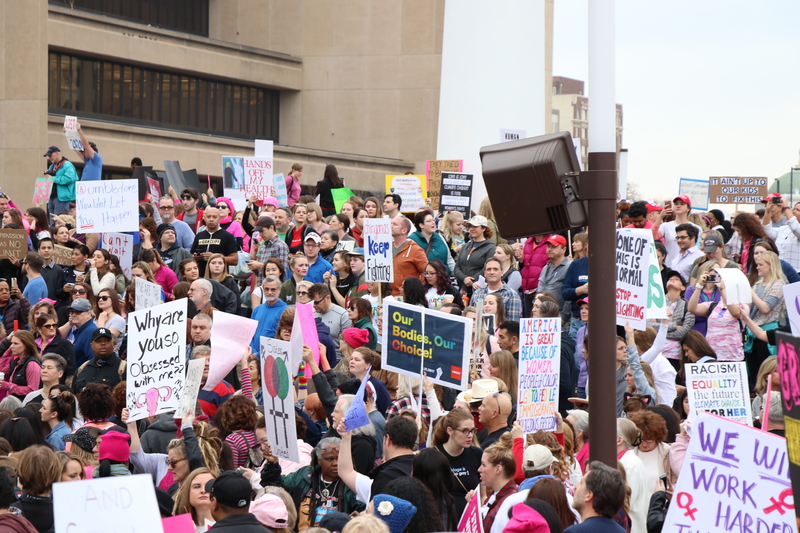 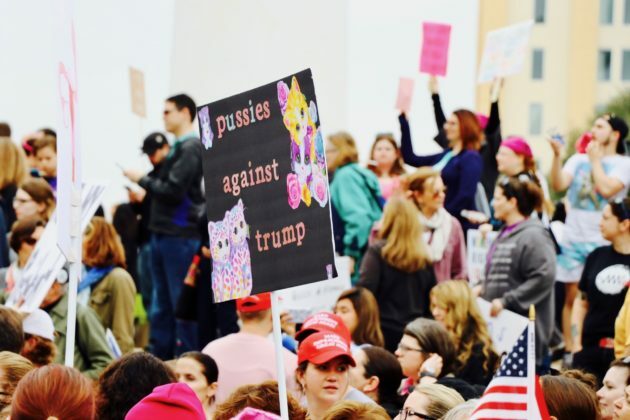 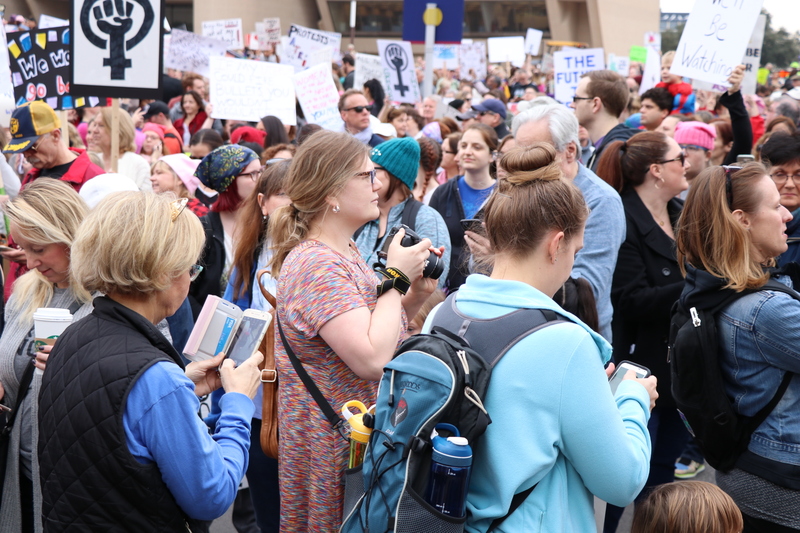 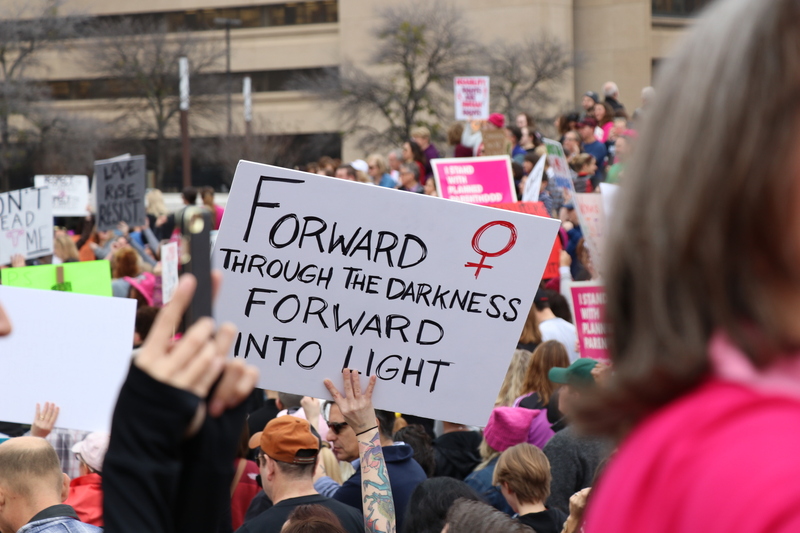 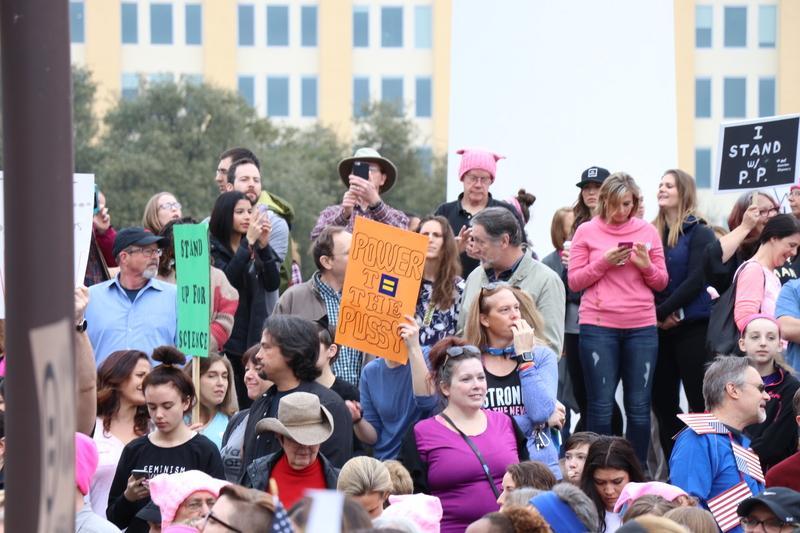 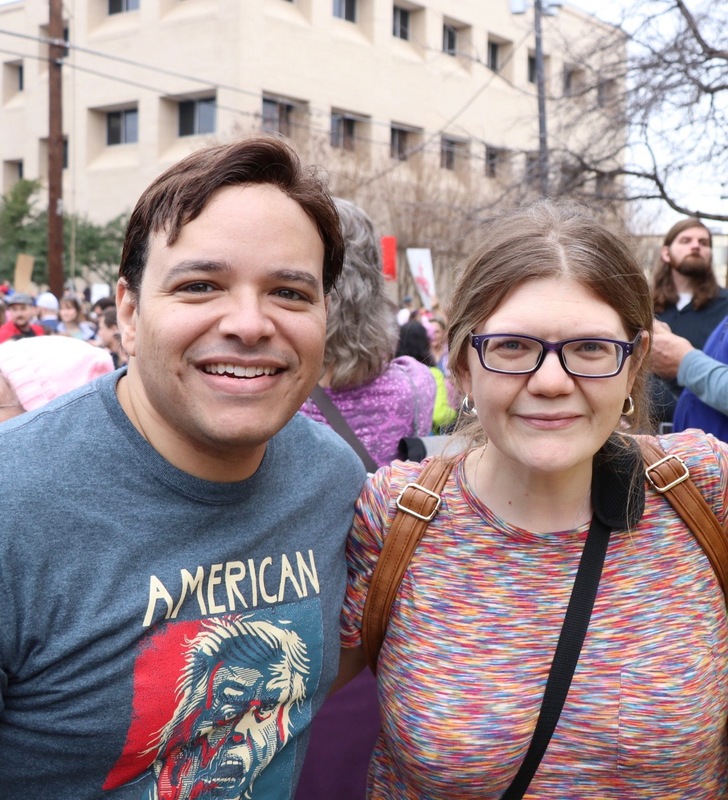 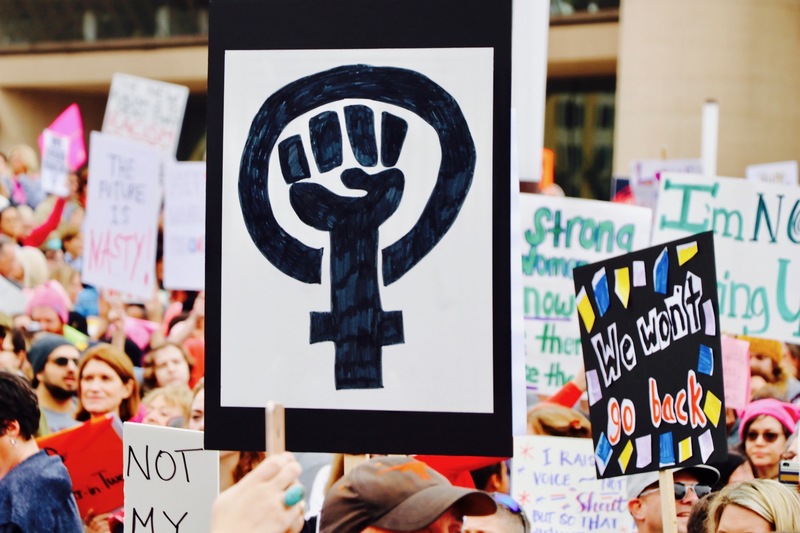 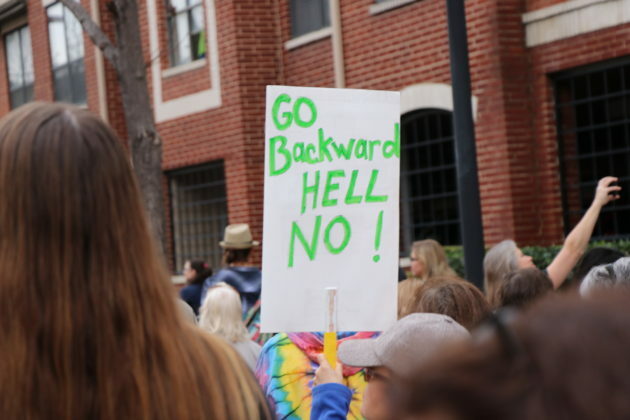 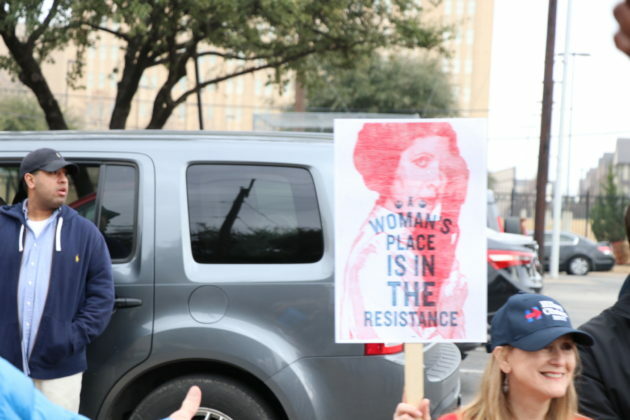 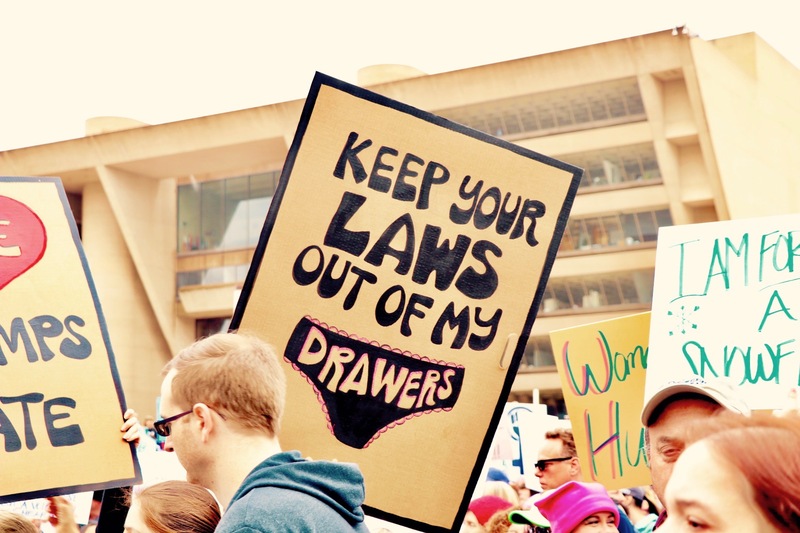 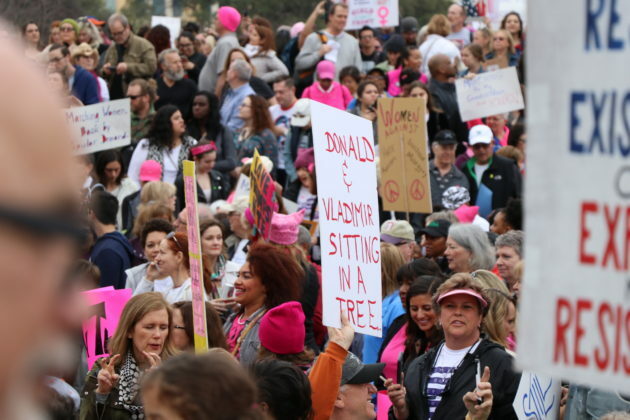 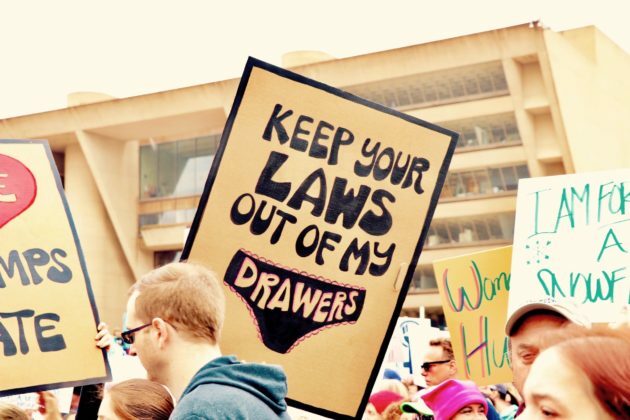 Cities across North Texas joined the Women’s March, a national movement happening across the country to protect women’s rights. 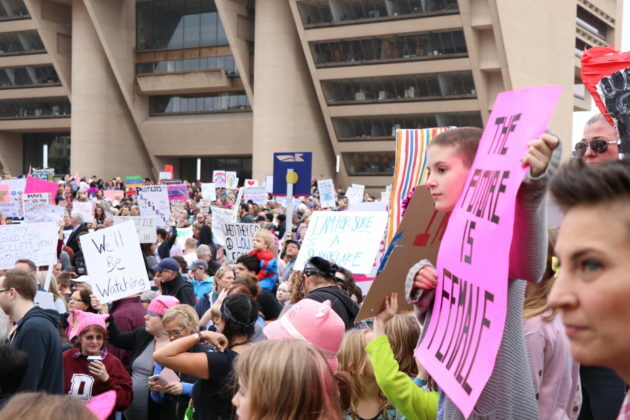 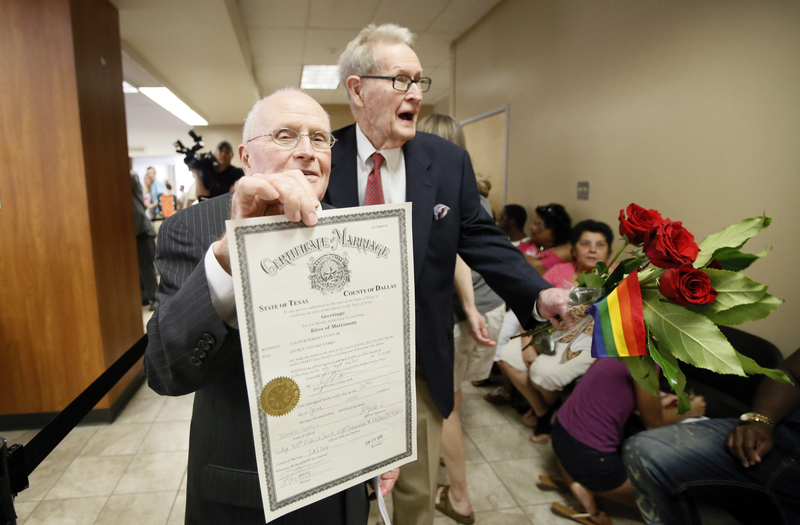 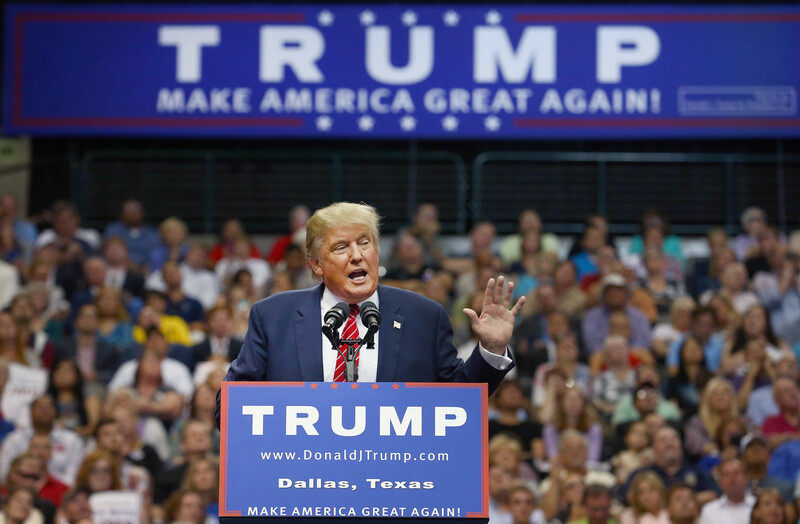 Events have been planned Saturday in Denton, Dallas and Fort Worth with thousands expected to attend. 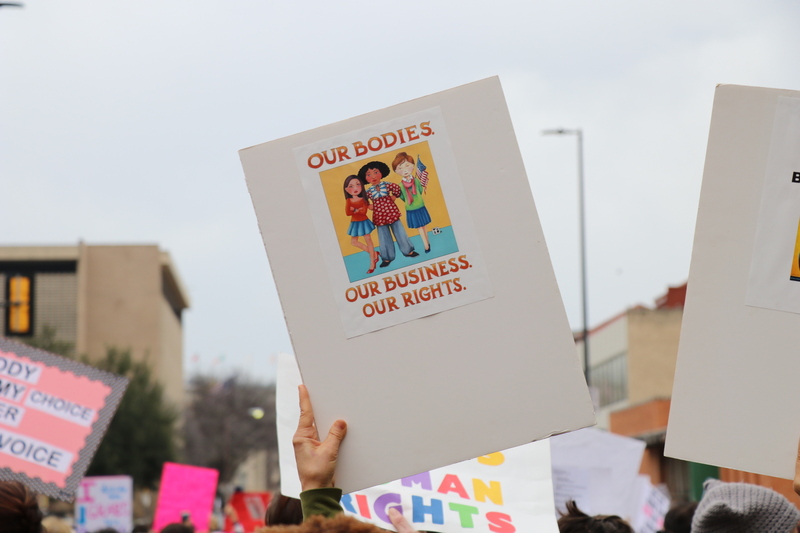 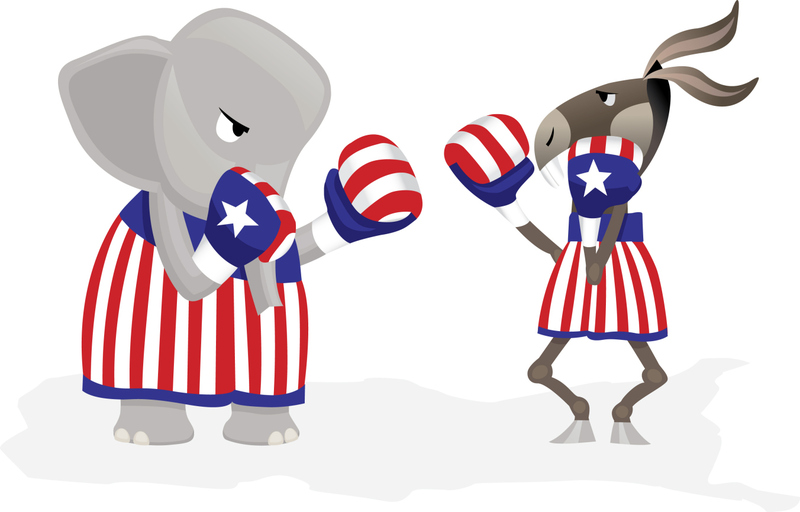 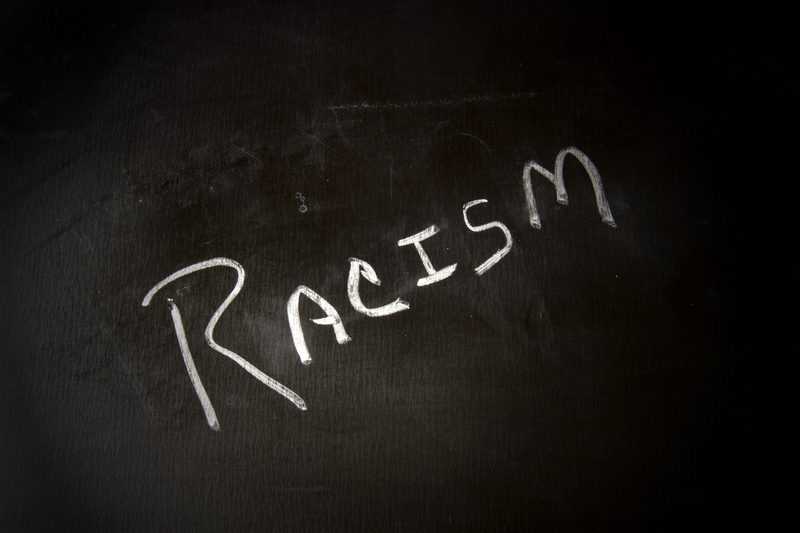 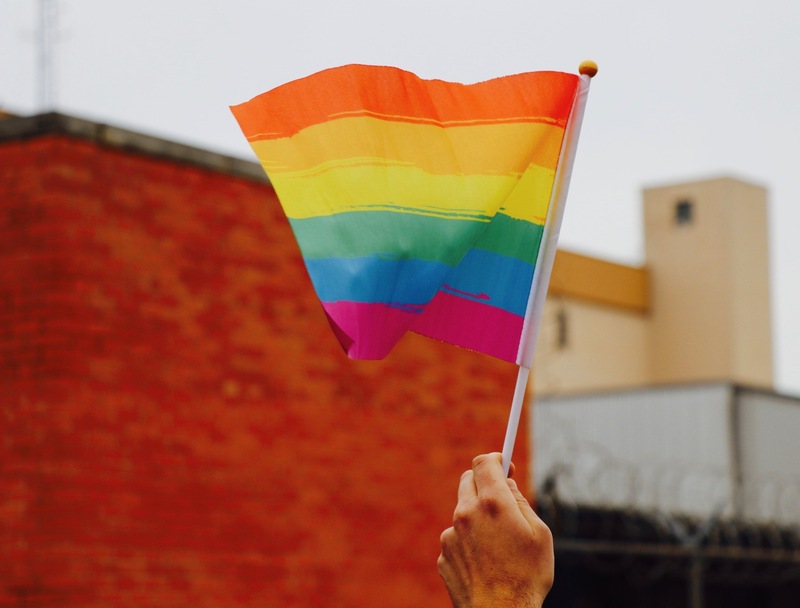 The grassroots effort, jump-started in Washington, D.C., stands for solidarity for their families, protection of rights and health. 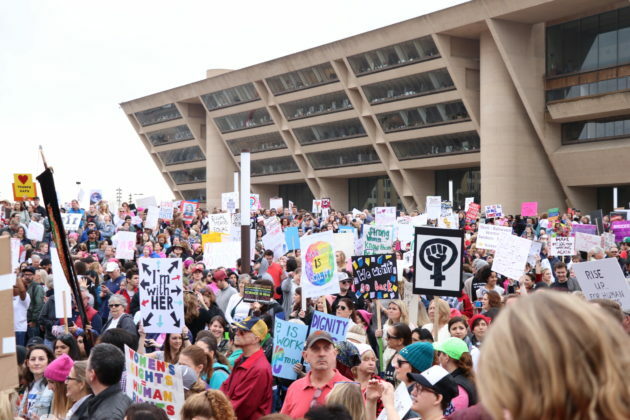 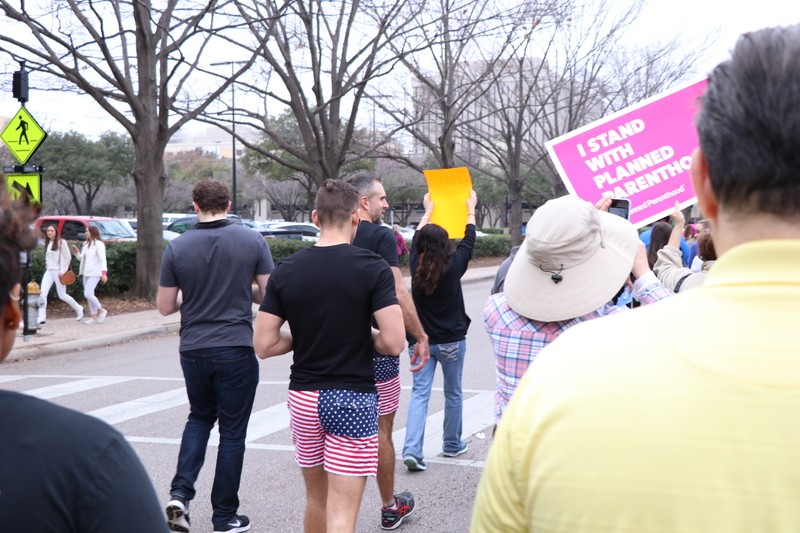 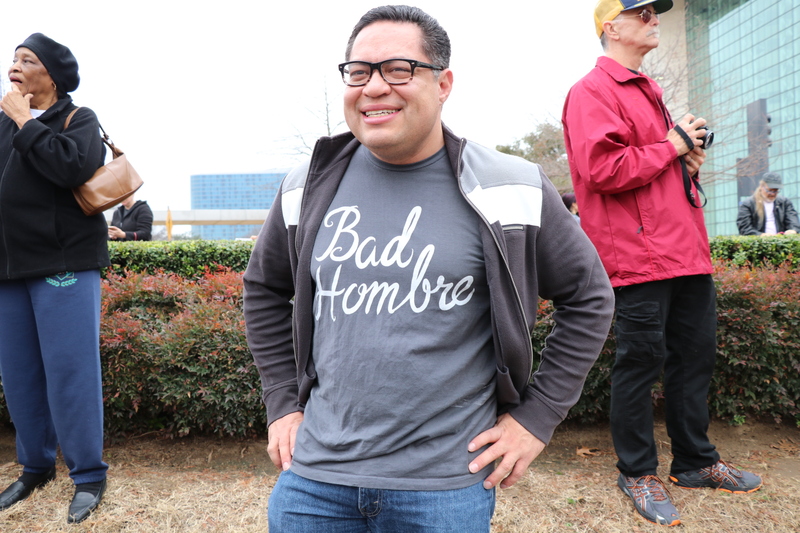 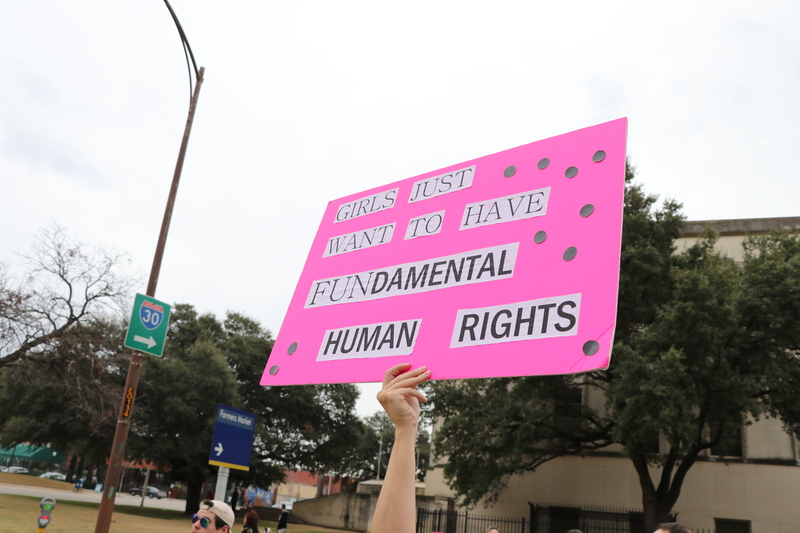 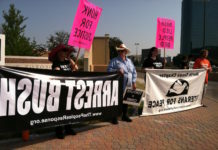 In Dallas, demonstrators held signs of support and empowerment outside Dallas City Hall. 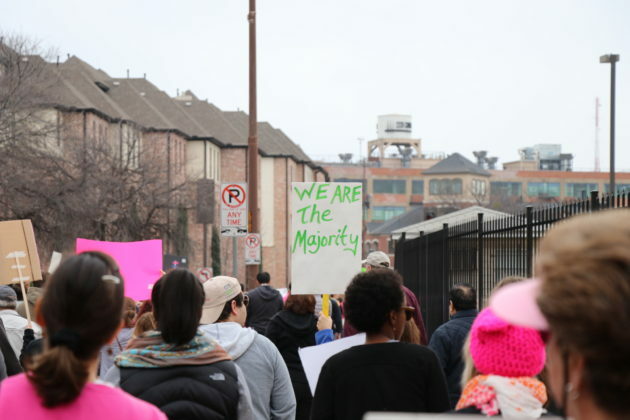 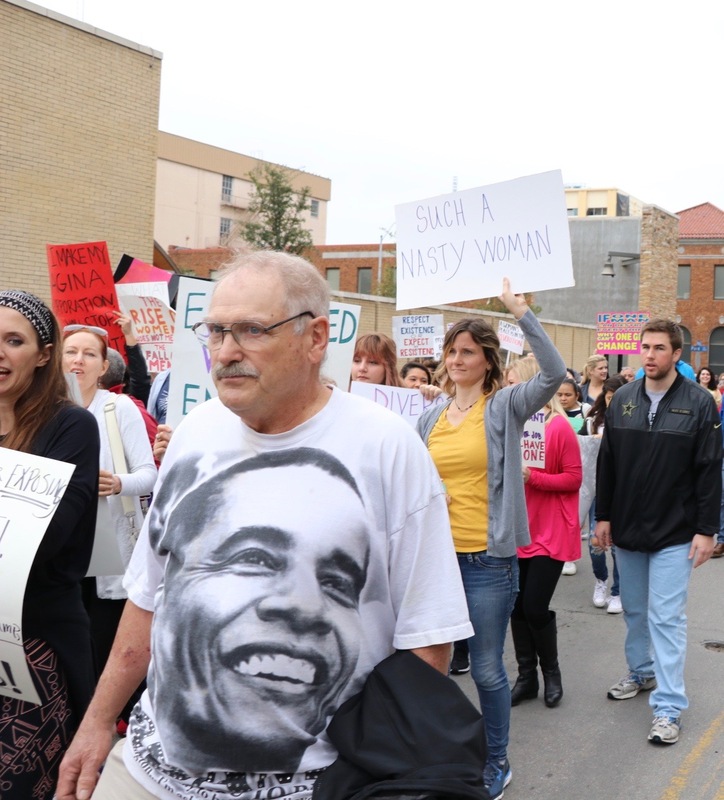 The march went out for several miles throughout the streets of downtown.